Beginning June 13, 2017, JMAC Broker Partners will be able to generate initial disclosures packages at your convenience, complete with e-sign expediency. Our innovative new system empowers you to generate and send complete, compliant mortgage disclosures in minutes. 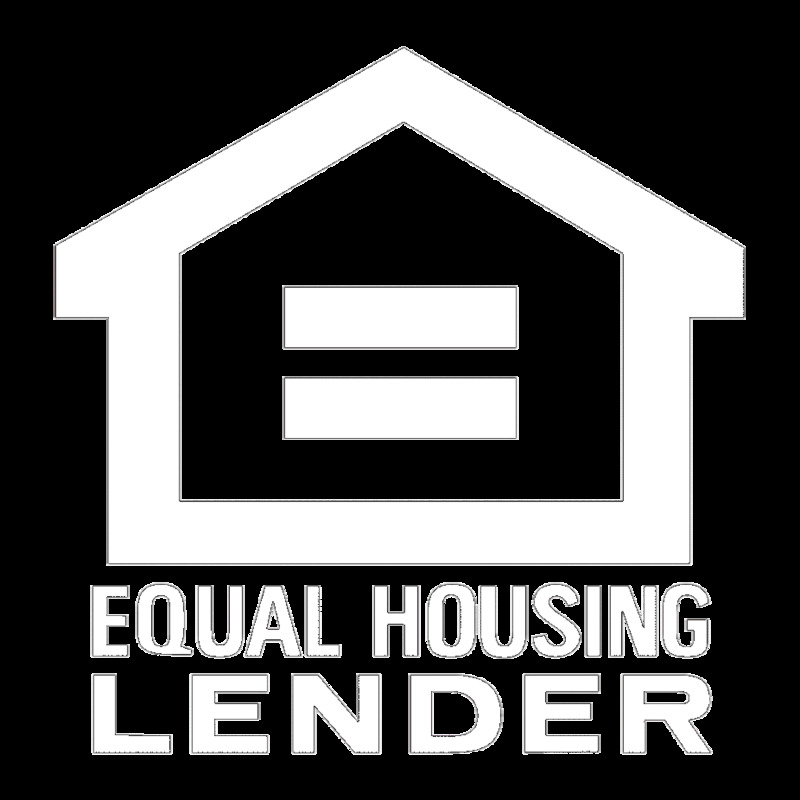 Your clients receive their loan package via email to sign electronically. Once all parties have signed the package is automatically uploaded to JMAC. The process is simple and easy, allowing you to focus more time on your business while letting JMAC manage the process.